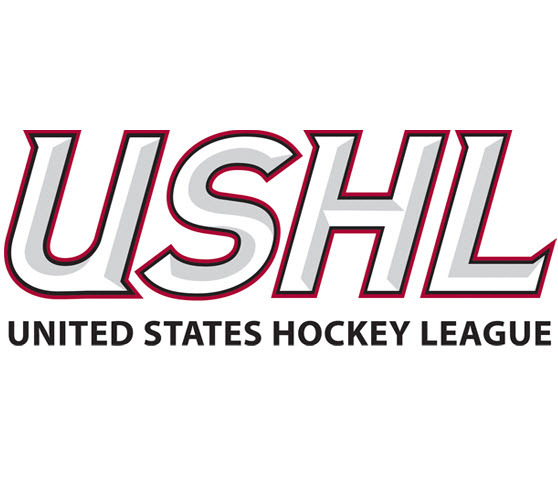 Will The USHL Be Sixteen, Seventeen Or Eighteen Teams In 2014? With a surprise announcement of former Pittsburgh Penguins player Troy Loney being added to the Ownership and management group of the Youngstown Phantoms, many questions are now surfacing. Typically, teams are not allowed to make any announcements about ownership changes until the USHL has approved those ownership changes. No approval has been granted yet, but it is expected. While TJHN broke the news of the Muskegon Lumberjacks sale on June 3rd last year, the USHL did not give their stamp of approval until June 13th. 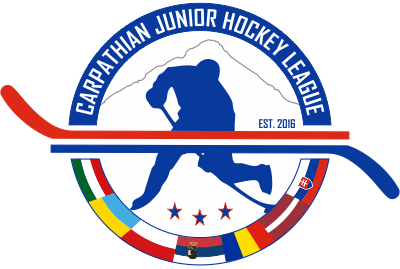 With the addition of the Madison Capitals to the USHL for the 2014-2015 season, the league completed a website update within the last 48 hours, now showing 17 teams as members of the USHL. Other rumors have surfaced regarding another USHL franchise being located in either Port Huron Michigan or in a suburb of Chicago Illinois for 2014-2015. Thank you for taking the time to complete this short survey today and helping to determine USHL team feasibility for St. Clair County, Michigan. 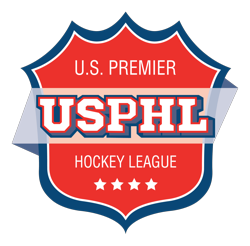 Traditionally the USHL expands in even numbers. With 17 teams, the USHL would face some unique scheduling challenges next season. A sixty game season playing against 16 opponents, would create unbalanced travel. This would increase costs for some, while decreasing costs for others. Sixty games against 15 opponents is much easier and would not change the scheduling matrix for the league. With Thunder Bay Ontario out of the expansion running due to an American Hockey League relocation plan, it is unclear what the USHL plan may be for balancing the schedule.